Due to popular demand, we are live-streaming our Maternal Mental Health Matters symposium. On May 1st, 2018 visit the NEURO hospital’s YouTube channel to participate in the symposium from 9AM-5PM. Download the PDF program or visit the event website for details. Symposium: One in five women experience significant perinatal mental health problems, often with lasting consequences for both mother and child. 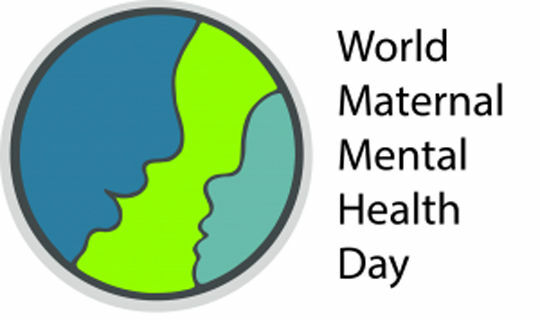 Join us as we mark World Maternal Mental Health Day and discuss perinatal mental health: from molecules to mothering and beyond. Audience: Anyone interested in maternal mental health and the link to children’s long-term development – physical, cognitive and emotional. 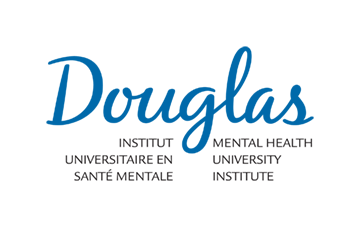 Follow the @LudmerCentre social media sites for updates and symposium follow-up. 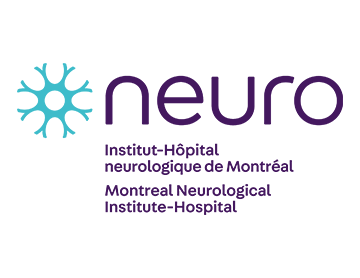 The Ludmer Centre for Neuroinformatics & Mental Health supports a transdisciplinary, multicenter big-data approach to innovative research in normal brain development and disorders – research encompassing neurological disorders, from Alzheimer’s to Parkinson’s, and mental illnesses, from anxiety disorders to schizophrenia. 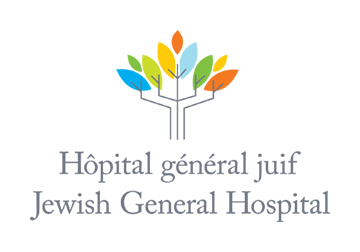 The Centre brings together world-renowned researchers from three leading research institutions: the Douglas Mental Health Hospital Research Centre; the Jewish General Hospital’s Lady Davis Institute, and McGill University’s Montreal Neurological Institute.